My shotcut does not start. CPU, Ram, Drive (HDD or SSD), Windows 32 bit or 64 bit? 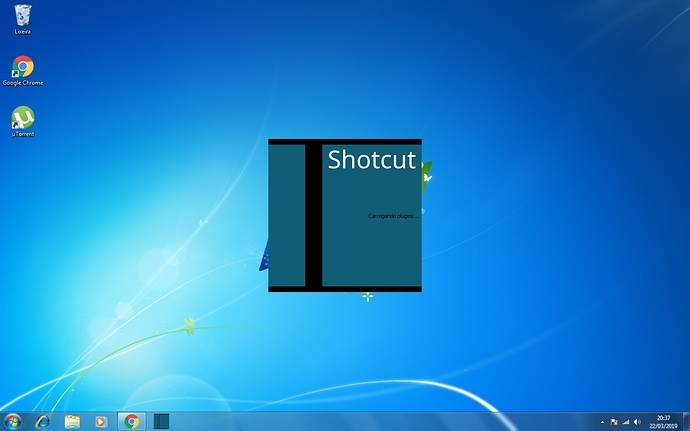 Which version of Shotcut did you install? Or what’s the filename of what you downloaded, as that will tell the version number.